Imagine you are an infographic maker god who can take 1,000 words and help people digest that information in only a few seconds. An infographic, put simply, is a creative way to take a “thousand words” and depict them using a picture. These days, readers are looking for quick access to brief information. Website visitors love this unique form of presentation which is quickly gaining popularity, and in some cases, becoming the standard form of communication instead of page long, lengthy blog posts. Infographics have emerged as one of the most popular forms of content marketing in contemporary digital media. Why should you care about infographics and do I need an infographic maker? We receive 5 times more information than in 1986 and are 80% more willing to read anything with colors. Infographics are great with colors. 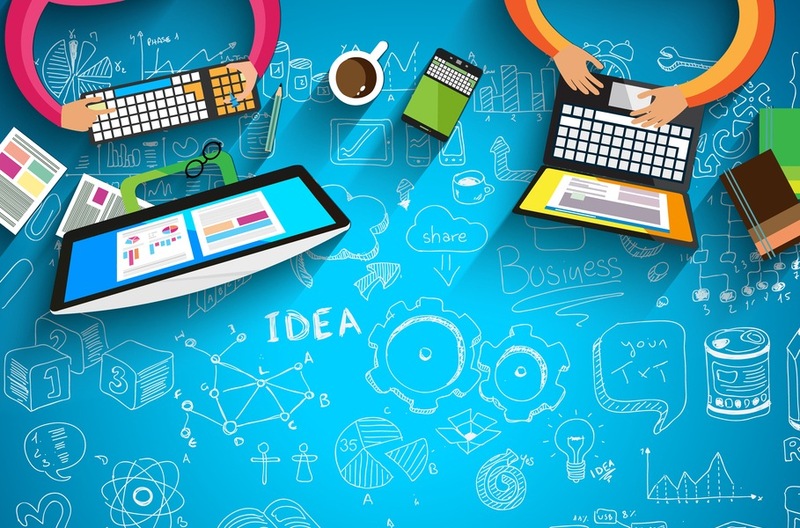 45% more users will click on a link if it features an infographic. 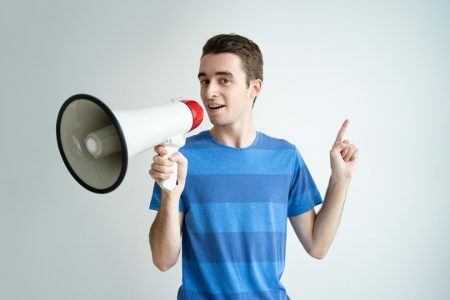 They help us get valuable inbound links – Streetcouch does a great job of explaining the importance of creating infographics and sharing them on social media in a 5-step process (as a link-building strategy). But readers are not the only ones with time constraints and an inclination towards quick and easy ways to consume information. What if you, the infographic maker, are also short on time and need a simpler, quicker way to create beautiful infographics in an instant? 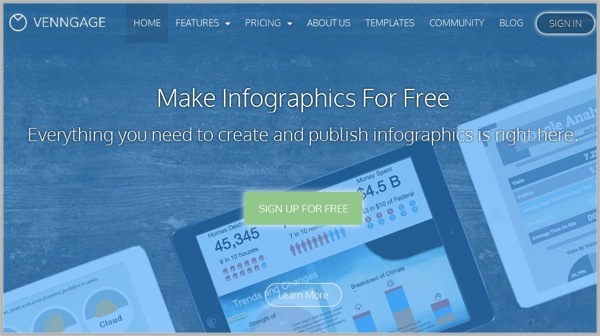 Forget about Photoshop and other time-consuming infographic maker alternatives. Let’s take a look at how to create infographics with the best tools available online. 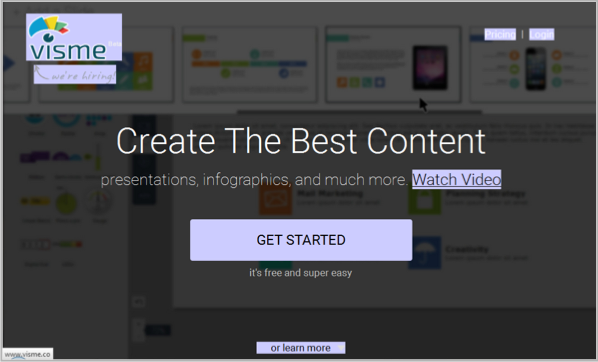 Visme is a super cool infographic maker that allows you to create interactive presentations, infographics, ad banners, animations, customer layouts, and more. It has an extensive library full of templates, shapes, icons, and objects to choose from. It is a highly-recommended app by Coursework Spot, a service that offers academic research. 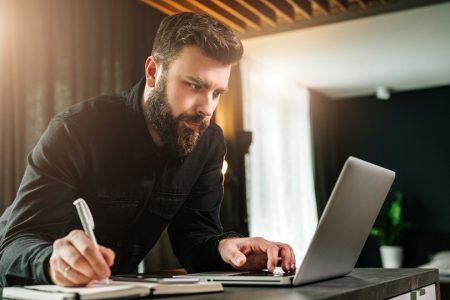 If you’re not up for a bunch of changes, edits, additions, or subtractions, you may simply edit the text and hit publish. You can also directly insert data values to change the charts and graphs. Another plus point is that it’s “specially priced” for teachers and students. Which means it is affordable for all of us online entrepreneurs as well. Their premium plan is only $16 a month. But before you even pay a cent, Visme lets you take it for a test drive with their free account alternative. 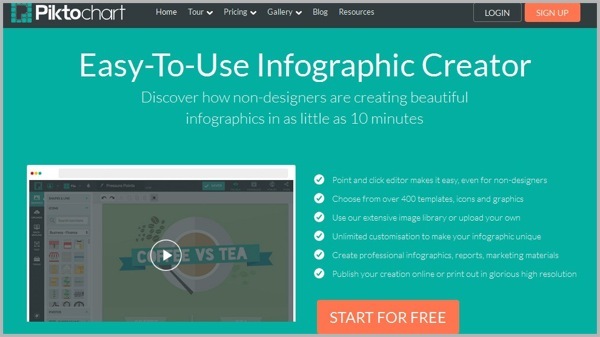 This infographic creator will help you put together a stunning image in just a few clicks. First, you get to pick a template from a long list of cards, then a search bar and drop down menu on the side will allow you to filter the template results. For instance, you could search for a template that deals with geography (maps) or templates with a timeline format. Once you’ve selected your template, you can add in more shapes, backgrounds, charts, objects and of course text to personalize the template and let it tell a story in your own way. The basic version of this tool is offered for no cost, so you can start making free infographics in no time! Visualize.me focuses on letting users create “infographic resumes”. However, the template designs are not limited to that purpose alone. Once you’ve signed in with your LinkedIn or email account, you can select from a range of beautiful themes, language maps, timelines, bubble charts, tree maps, pictograms, and other formats. This may be a shocker – or maybe even a bit offensive – but it is true. Piktochart has over 400 fully customizable themes with retina-ready images, objects, graphs, and colors you can edit and adjust according to your preference. It makes creating infographics a pleasurable experience. 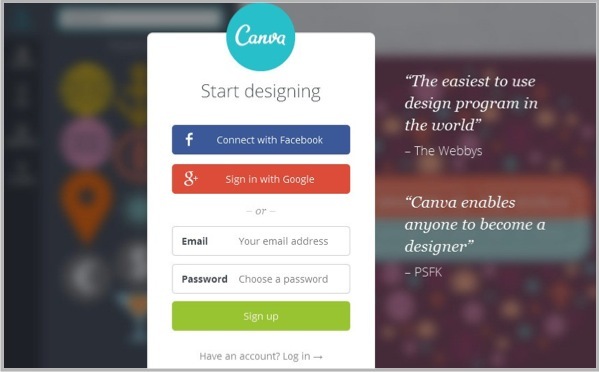 One of the most uniquely and brilliantly designed websites, Canva aims to train both designers and non-designers to come up with cool and creative stuff. Canva is an infographic maker that will start out with a brief tutorial to acquaint you with their program. Once you’re through with that, you can move on to creating your project whether it be a presentation, Facebook cover photo, business card, ad, poster, banner, or a retina-ready infographic. 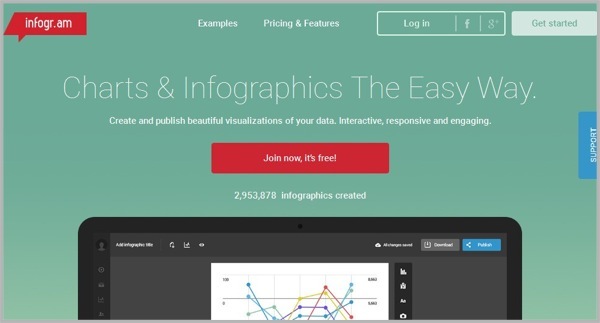 Infogram is all about making charts and infographics “the easy way”. 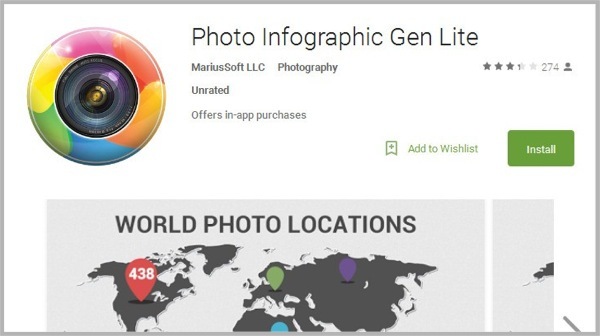 So far over 2 million infographics have been created with this infographic maker and some have even been used by prestigious organizations including Euronews, University of Cambridge, and the Huffington Post. Whether you are blogger, educationalist, brand ambassador, or an organization, you can make charts/infographics in three easy steps: pick a template, visualize the data, and publish. 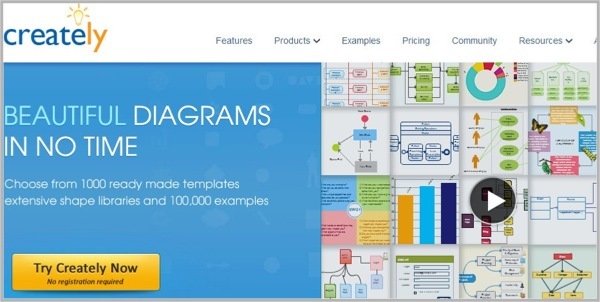 Venngage has everything you need to create free infographics and publish them on the spot. You can choose from hundreds of professional templates. Infographics is not all you can make; reports, posters, promotions, and social media posts can also be created using Venngage, allowing you to tell your story “visually” with the help of charts, maps, icons, and visuals. 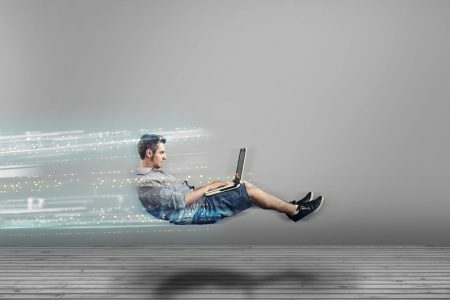 With Dipity you can create digital timelines. 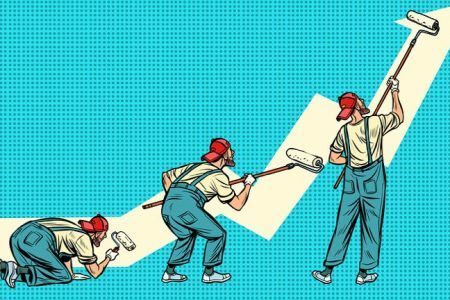 If a timeline-based infographic is what you are after, you can use Dipity to do the job. 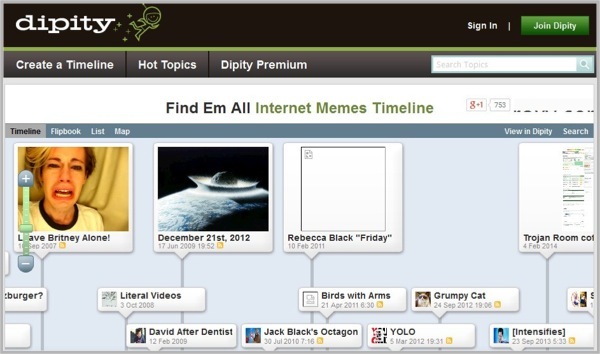 Dipity aims to organize web content by date and time. iCharts is not your everyday infographic maker. 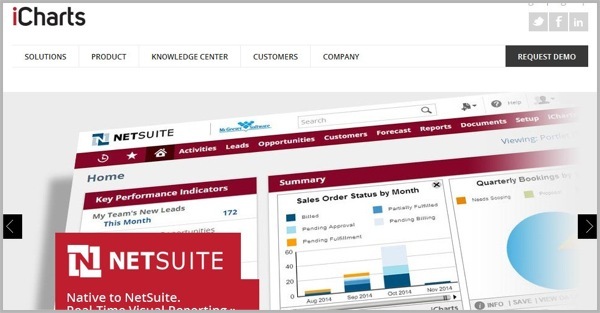 It is a cloud-based visual analytics platform that allows users to create quick and easy visualizations for complex business information, data sets, or extensive research work. You can access and update your data in real time whenever you like since it is cloud native. Perhaps, you’re more interested in presenting maps instead of timelines. 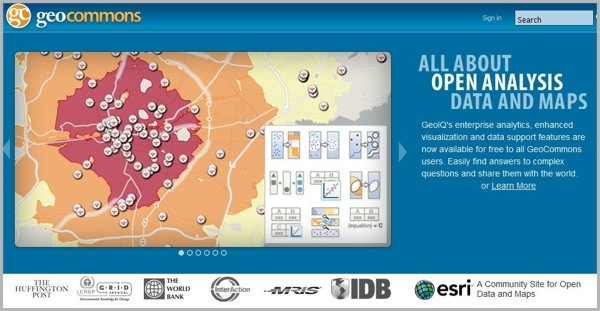 Geo Commons is perfect for geography-based infographics that must include a map of your choice. Create feature-rich maps and share what you know! Why not simply use Google charts? 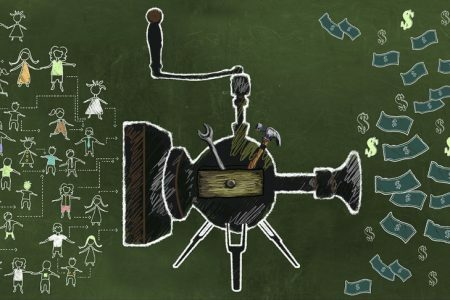 This is probably an infographic maker you are already familiar with and definitely one that requires little training or experience to learn. 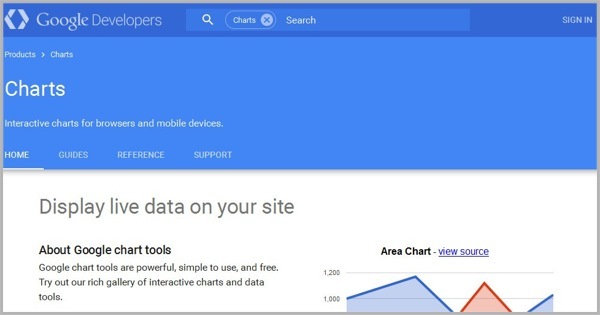 Google Charts is a free solution with all kinds of charts, maps, bars, and statistical goodies to choose from. Google’s gallery is rich with variety. 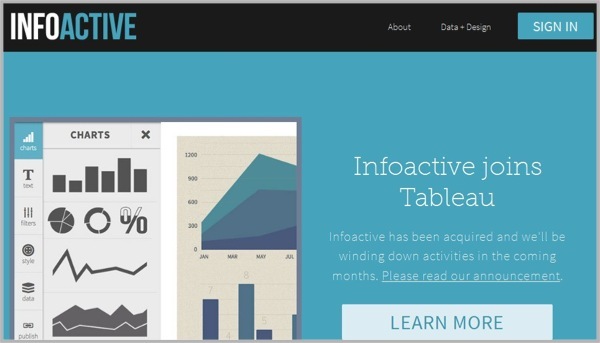 Infoactive is a simple and flexible platform that allows you to create interactive infographics and other “data driven” stories. 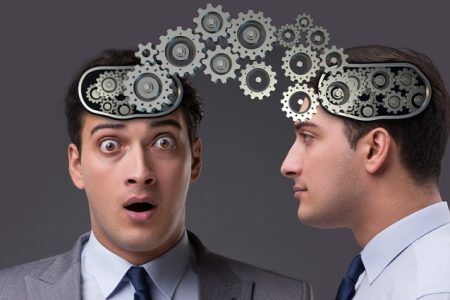 InfoActive lets you connect your data to the application and let automation do the rest for you. If your infographic is based on the number, ways, or timing you take your photos, you can use this Android application to sum it up for you. This is a very specific program with a very specific purpose, but if you’re a photographer looking forward to fulfilling that purpose, it will suit your needs. Another infographic maker designed to cater to a specific purpose, Get About lets you create infographics that determine your social media activity. For instance, Get About will let you track your Twitter terms, hashtags, and mentions. Also you can monitor your social activity with infographics that chart out how you connect and share with your network. Creately is not only a diagramming tool, but also a tool that works for teams requiring real time collaboration. 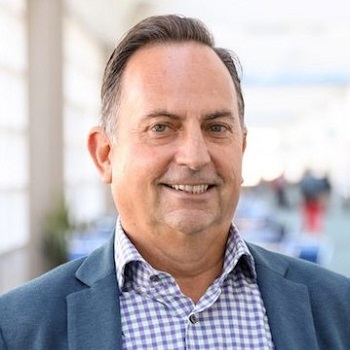 Creately will let you create and style smart shapes, diagrams, connectors, and more to gather information in one compact space. Another interesting infographic maker choice for you to consider. This is an iPhone application dedicated to generating infographics on how, when and where you take photos. Similar to Photographic Gen Lite for Android, the application will reveal your photography habits in just a few clicks, and if you like, make it available to your friends. Charts Bin is a free online solution that allows you to create interactive maps. 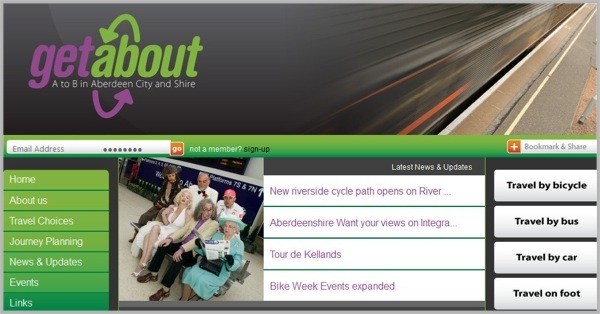 After a sign-up, create a map of your choice by inserting values or zooming in. If you like you can copy and paste the HTML code to your blog without having to go through a bunch of tricky steps to display it on your website. 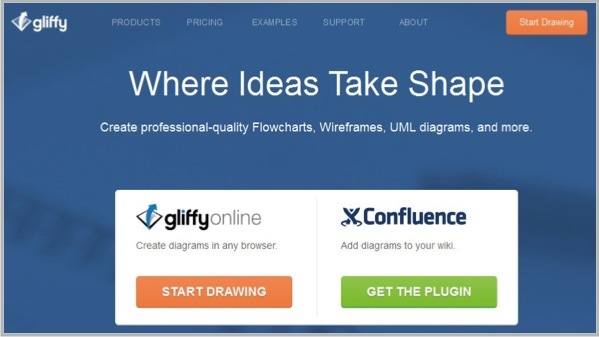 Gliffy will transform your ideas into shapes by providing you with a variety of flow charts, UML diagrams, wireframes, network diagrams, org charts, and sitemaps. Create digital visualizations by dragging and dropping shapes/lines/objects from the library and transforming words into graphs. Sometimes word clouds are all you need to explain a concept in just a few words. Wordle will let you create unique and interactive word clouds in a variety of fonts, layouts, color schemes and more. Smile Widgets is an extremely simple website that allows users to create “free, open source data visualizations and web widgets”. The software will let you create exhibits, timelines, time-plots, and runways of your choice. So after all of that, what would I consider the best infographic software? It’s definitely not a black and white decision. There are several infographic makers available that could service your needs and help you quickly and easily create great visuals in no time. However if I was to pick ONE tool that stood out above the rest as the best fit for this audience – it would have to be Visme. The reason I say that is because Visme is both designed and priced with the virtual entrepreneur in mind. 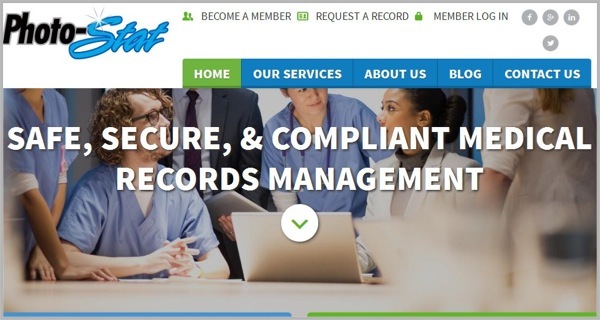 You won’t get blindsided by an outrageous recurring fee, and the functionality of the tool rivals anything else available. So what are you waiting for? Get out there and start creating more infographics right now! Guest Author: An aspiring blogger, Jillian Petrova loves blogging a lot and in her leisure time she writes insightful posts on latest trends, education, marketing, etc.